This page contains descriptions and links for all of the tutorial videos we have produced. We’ve organized them into series reflecting the target user’s experience level. All of our videos are on our YouTube channel. The descriptions on that site contain detailed tables of contents for each video, including section timestamps. Check back regularly as we add new content often. We always announce new videos on our LinkedIn blog and our Twitter feed. 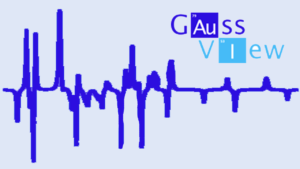 These videos cover GaussView 6’s most commonly-needed features in under an hour total. The first three videos are best viewed in order. 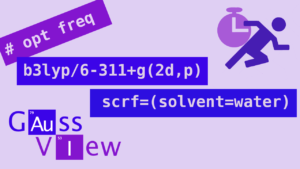 They are all recommended for new to intermediate GaussView users. 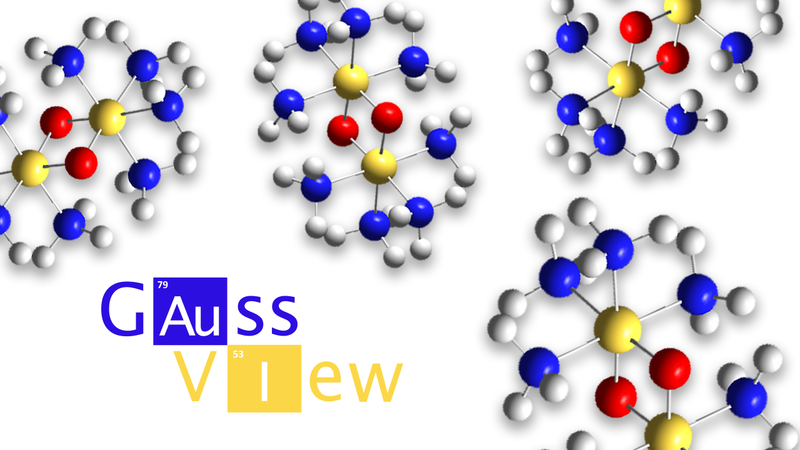 The videos in this series are for beginning users of GaussView. They cover very basic concepts and operations with the application. The videos can be viewed in any order. The Atom List Editor Discusses the controls in the Gaussian Calculation Setup dialog, including all of its various panels and buttons. You will learn how to set up any type of Gaussian calculation you desire, including specifying additional input sections that may be required. 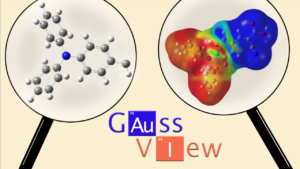 The videos in this series are for intermediate to advanced users of Gaussian and GaussView. 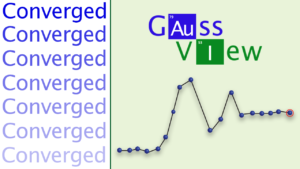 Each one focuses on a specific Gaussian capability and the GaussView features that support it. These videos may be viewed in any order.